Dandruff is a fungal infection which makes the scalp very dry, flaky and itching is also experienced. Dandruff can cause embarrassment with the flakes all over in the hair and over your shoulder. 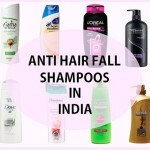 Excessive dandruff may also lead to hair fall and hair loss. 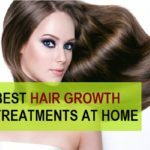 The hair can stop growing and that can also lead to hair follicles being covered with the cells and not producing hair strands at all. 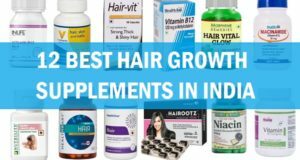 There are several method which can help you get rid of the dandruff faster but there is a very naturally occurring product which has several benefits. We are talking about aloe vera gel. Aloe vera gel is highly effective product. This gives nourishment and also heals the skin. The dryness can be easily cured and healed by aloe vera. Dandruff is caused by fungi which metabolizes with sebum on the scalp due to which oleic acid will be released. This oleic acid will irritate the pH balance of the scalp and also leads to flaking of the upper epidermal layer. This constant flaking causes itching as well. 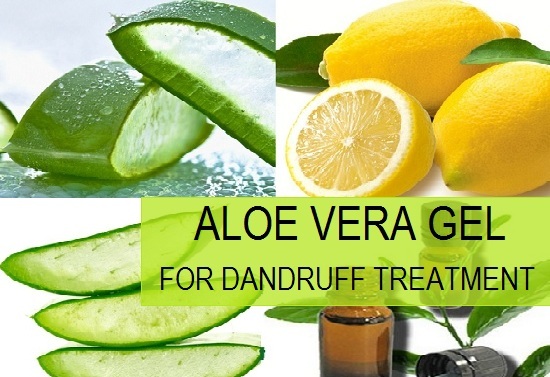 How aloe vera benefits in dandruff? Aloe vera gel or juice has many nutrients and anti microbial properties which will kill the fungi that cause the dandruff infection on the scalp. Aloe vera has very healing nature thus will soothe and nourish the scalp. The soothing nature will give the scalp relief from dandruff. This also gives relief from the itching since the scalp gets nourished and moisturized. The inflammation that may be caused due to constant scratching the scalp is also reduced with the help of aloe vera. 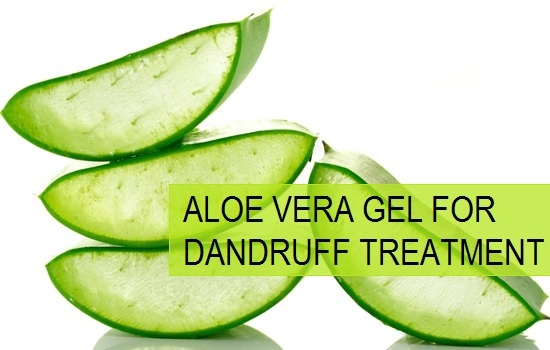 To use aloe vera gel for dandruff, take a leaf of aloe vera, Just around 3 inches of a leaf section would be enough. Then cut open the leaf and inside you will see that the gel will be there. This is the aloe vera gel that we will be using. Now, using your finger, take some aloe vera gel on the finger and apply all over your scalp. This will help in providing adequate moisture. You need to gently massage the scalp once you have applied completed. There is no need to apply on the hair just on the hair roots and scalp is fine. Keep this overnight and shampoo the next day. Aloe vera gel is a healing and moisture proving product that is highly beneficial in the skin and scalp infection. There is another ingredient which is highly used in skin care and hair care product, This ingredient is tea tree oil. 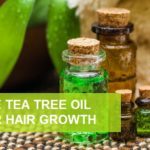 Tea tree oil is used for its germ killing properties. 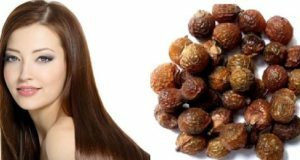 This oil has antibacterial and antifungal properties due to which it is good for dandruff cure at home. 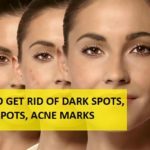 We have earlier shared how to use tea tree oil for pimple and acne. So when we mix aloe vera gel with tea tree oil then this makes an excellent treatment for dandruff. In a small bowl, take 3 teaspoonful of fresh aloe vera gel. In that add 5-7 drops of tea tree oil. Using a spoon just mix this well so that the tea tree oil gets mixed up well. Apply this on the scalp and leave for overnight. Wash the hair the next day with clean water. Just like we have mentioned the above dandruff treatment with tea tree oil, similarly you need to try this treatment using the neem oil. Neem is a wonderful anti bacterial and anti fungal oil which also cures the flakiness of the scalp. This will eliminate the fungal infection thereby curing the dandruff. 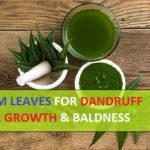 Moreover, neem oil will also prevent the dandruff from coming back when you try this regularly at least 2 times in a week. You can also know more on neem oil uses for skin and hair. Take 2-3 teaspoonfuls of aloe vera gel, then add 10-12 drops of neem oil. Mix them well. Apply this mixture all over the scalp and then keep this on the scalp overnight. Wash with mild water the next day. 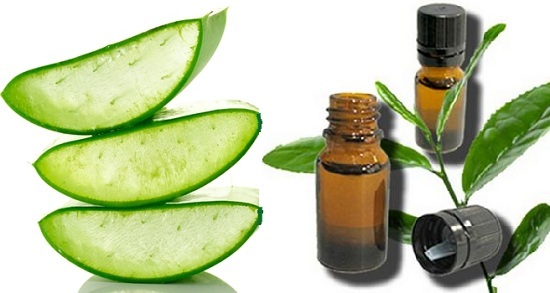 Camphor is a good ingredient that gives cooling sensation and kills the infection causing microbes, whereas aloe vera help in healing the dryness and itching. Both of these are good for treating dandruff at home. Camphor is available as a solid piece therefore, you can grind it to convert into a powder form. Take three teaspoonfuls of aloe vera gel and add ½ teaspoonful of camphor powder in that. Then mix them well. Apply this on the scalp. Massage for few minutes, then leave for 1 hour. After that you can wash the hair with clear running water. This can also be left overnight. Another recipe with aloe vera gel is taking sue of some lemon juice. Lemon juice is acidic in nature thus this kills the dandruff causing fungi by lowering the pH balance of the scalp. This also makes the scalp squeaky clean as well. Lemon juice will also make the hair shinier. Take 3 teaspoonfuls of aloe vera gel and add 2 teaspoonful of lemon juice. Just mix them so that you get a properly mixed lotion like gel. Then using you finger taking some and apply on the scalp. Once you are done applying on the scalp and hair roots then you can give a gentle massage and leave this overnight. 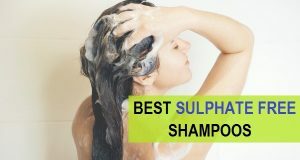 Overnight leaving the treatment is recommended since this control the dandruff more efficiently. Next day wash the hair with water. 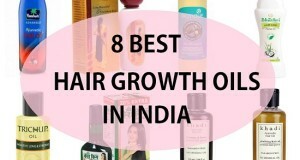 Can patanjali Aloe vera gel can be used for dry hair and hairfall remedy..!! Yes, you can use that but you can also mix some coconut oil in that. If I use aloevera at morning then how much time it takes ..?